Ha Tay province is located west of Hanoi. The province is famous with picturesque landscape and ancient relicts. The culture heritages density of Ha Tay is 15/km2 in contrast to 3/km2 of country's average. This tour brings you to a countryside which might be the last remaining Vietnamese not affected by the world outside: bamboo scenes, hilly rice terrace, simple and hospitable local farmers. 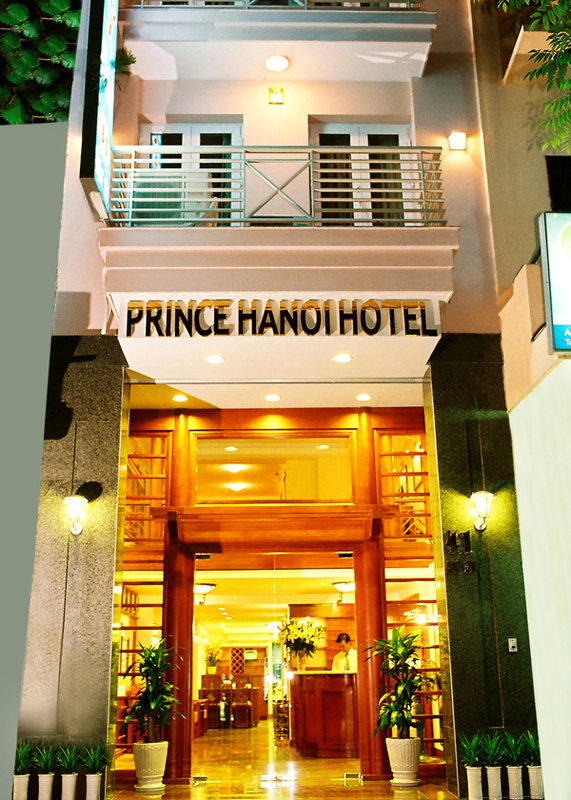 8:00 Leave Hanoi by minibus or car, enjoy landscape and guide story on the way. 8:30 20-min stop at Lang pagoda in the outskirt of Hanoi. The pagoda is very ancient in term of age, architecture and surrounding. 9:00 Leaving Lang pagoda for Thach That. 9:40 Arrive at the village in Thach That, greeting the host family and get bikes. Visit the Temple of War Ceremony, visiting of a village's market. 10:30 Tea stop at the Yen Lac communal house. This is one of the most beautiful Communal house in North Vietnam. 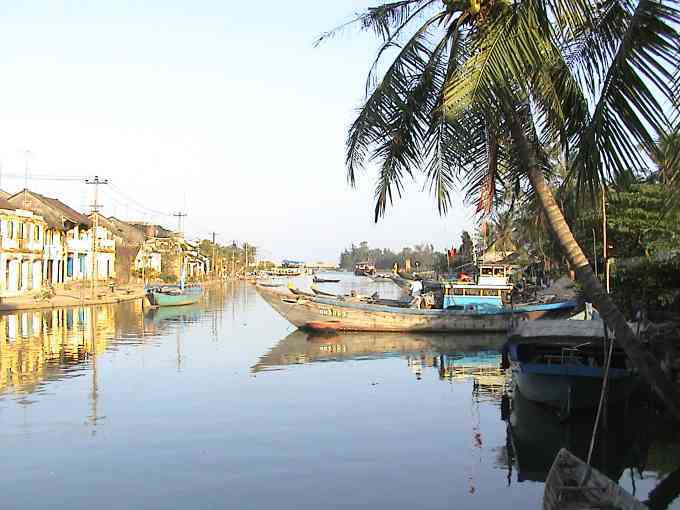 All the specific features of a Vietnamese village are displayed here. Banian trees, river whaft, communal house, front court, village well ... You can make a stop on your request, everywhere we help you talk with people, learn about their life, let you take memorable pictures. 11:30 A noon break with a beer at the host home, relaxing and hanging around in Vietnamese style. Lunch at the village house. 13:00 Start to ride again through beautiful scenery of the village, rice paddies, vegetable field, tree road, bamboo shadows. Visit another village with a lot of house built from laterit stones. Visit a family that produces rattan baskets. 14:00 Leaving the village, riding on a dike to a bridge, visit another village with 90% houses made of laterit stone. Visit a laterit stone query. 14:40 Visit Tay Phuong ancient pagoda. The pagoda located on a hill, over 100 years old, built above a good layer of earth (supposed to have a decisive influence on a man's fate). 15:30 Visit a brickfield where the workers produces bricks for building manually. 16:00 Take the bus and back Hanoi. 17:00 Arrive in Hanoi. End of the tour.